Who can build a better rocket? These paper rockets are easy and fun for kids and dads (moms can play too!) We will build our rockets and then with compressed air watch them soar through the amphitheater. Want to get your dad something he can’t get anywhere else? J.R. Beaver will be here and he’s planning on making our very special dads Honorary Beavers. Then, learn what it really takes to be a beaver. See if you or your dad can gnaw your way to victory! Refreshments will be served. 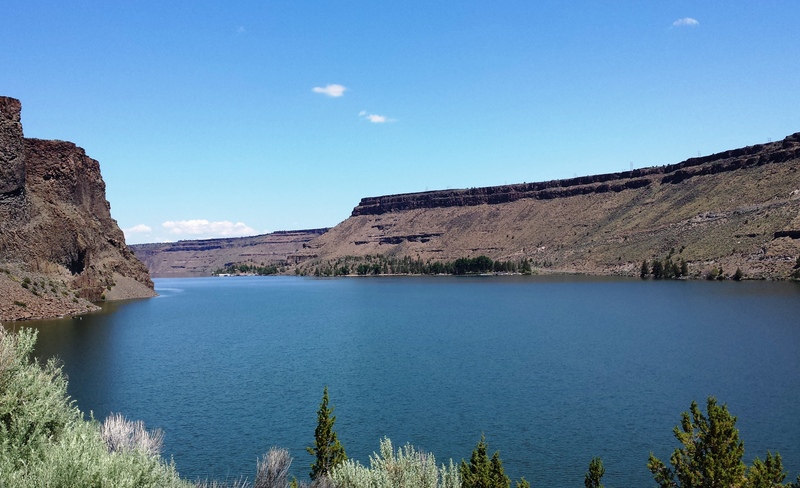 Lake Billy Chinook is full of water, sunny and ready for you! Round up family and friends — it’s time to drag the boat and RV out of storage, clean it, stock it and come have fun. Here are 5 Tips to ensure you have a blast! 1) June is a great month to visit and less busy than it will be in the summer. 2) Come mid-week to get the best choice of rentals, campsites and your place on the beach. 4) If you don’t have a boat, that’s OK, The Cove Palisades Marina & Resort has all kinds of boats that you can rent. Call 1 – 877-546-7171 or go online to http://covepalisadesresort.com to check out what they have. It’s also ODFW’s Free Fishing Weekend both Saturday and Sunday – No state fishing license or tribal permit required for all ages! Join Park Staff, Oregon Department of Fish and Wildlife and avid volunteer fisherman Quentin Stanko for a fun morning of fishing. All experience levels are welcome and all equipment will be provided. 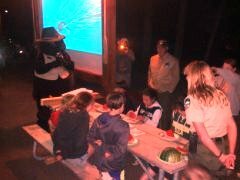 Children 6 – 12 who would like to be an official Junior Ranger can come and sign up. Kids will learn all about pine cones – what trees have them, why some don’t, what some need to open and more! 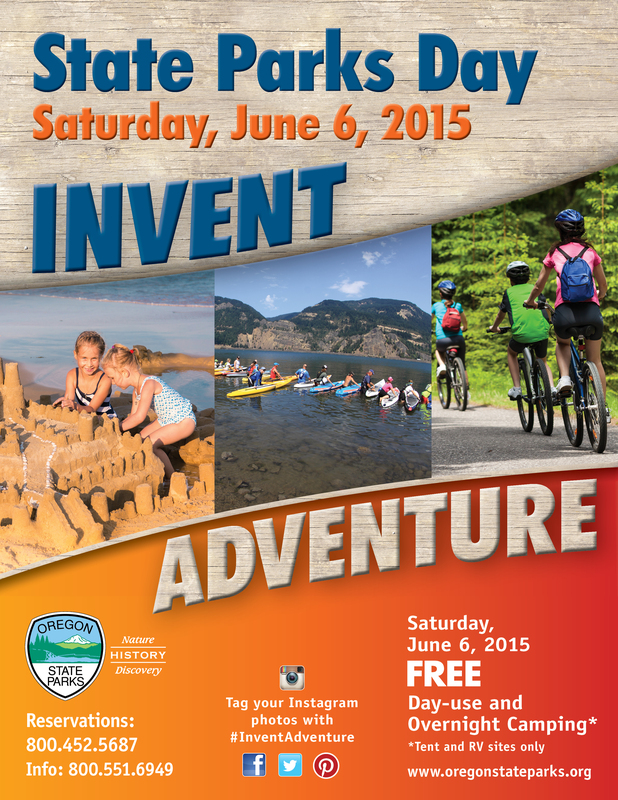 Join Interpretive Host Steve to learn all about the rocks at The Cove and how they got here.